What is the duration of the membership term? Membership runs from February 1 to January 31. How do I contact the Membership Chair Person? You can contact the chair person by clicking on the Contact Us tab and submitting a contact form. By becoming a member of the REO Club of America, you will have access to the Members Only section of the site which has a link to a page for serial numbers and locations. How do I get technical information on the vehicles? 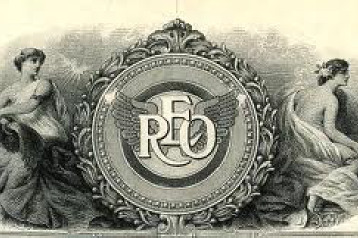 By becoming a member of the REO Club of America, you will have access to the Members Only section of the site which has numerous technical items. Also, as a member, you have will receive contact information for our technical experts. How do I get general information about the REO Club of America or REO in general? You can click on the Contact Us tab and submit your question to the club secretary.